From the earliest times, night and the absence of lighting have posed a threat to the security of individuals and communities. The complexity of today’s urban clusters turns this phenomenon more pressing than ever, which makes the Street Lighting one of the most important indicators to the safety and quality of citizens life. 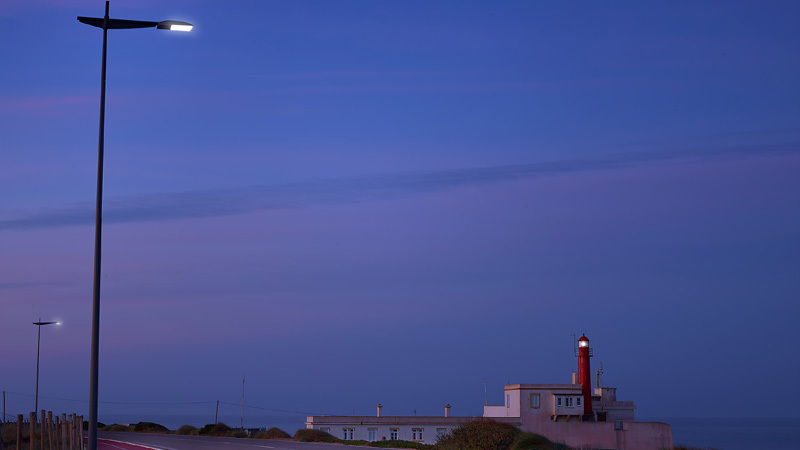 In 2015, municipalities in Europe spent € 7.6 billion in energy for street lighting, which represents an average of 50% of total municipal energy costs. 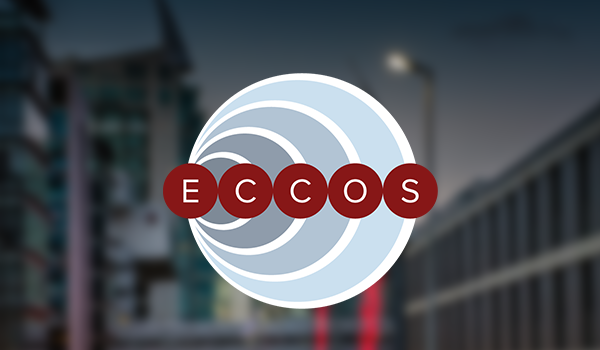 In addition to the cost of energy, municipalities also must consider the total cost of ownership (TCO) of street lighting, which includes maintenance and operation of their infrastructures. 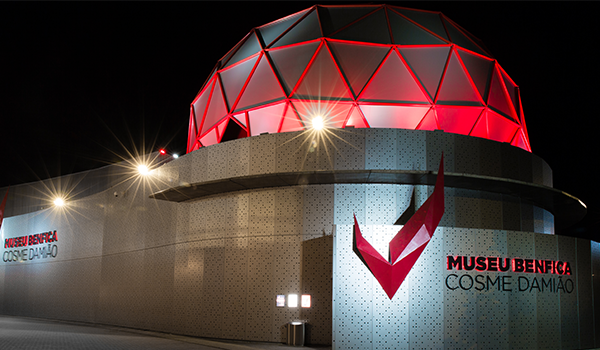 The introduction of efficient lighting technologies and intelligent management systems in the urban and rural areas of municipalities is more than ever present on the agenda of all municipal executives. Arquiled is a native LED technology company with a strong focus on R&D. We design and manufacture our own products. 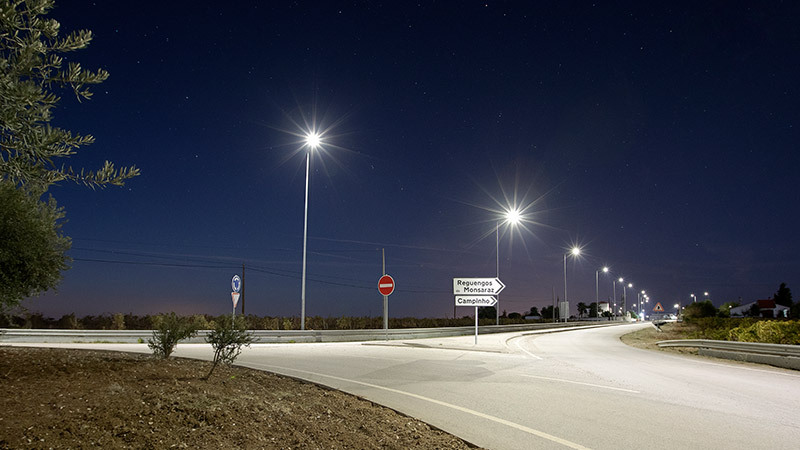 We were pioneers in Europe in the development of LED lighting for various segments including street lighting, a sector where we are leaders in Portugal and which we have chosen as the core of our development. 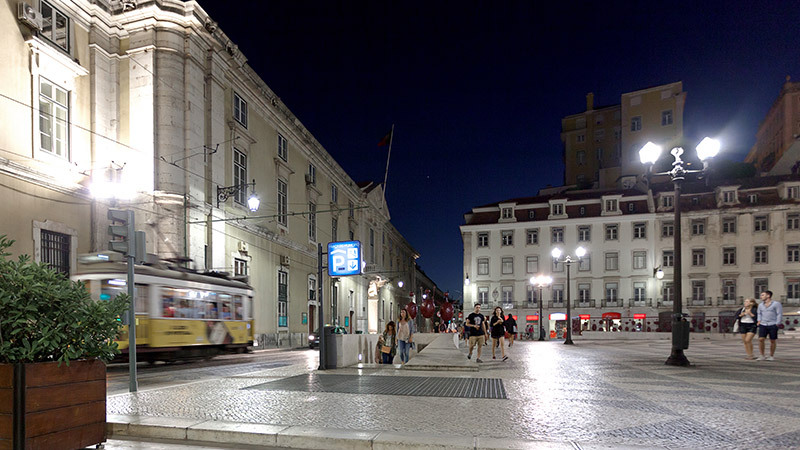 In 2011, we participated in the creation of the first smart city in Portugal (Évora) and developed the smart street lighting management platform for the InovCity project. 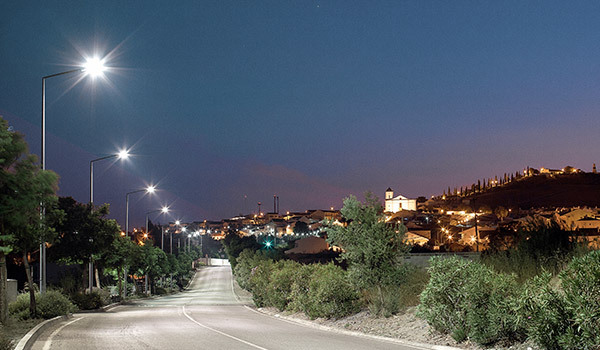 We have contributed to a significant extent towards the improvement of the quality of life in municipalities, providing efficient street lighting systems with a fast return on investment, reduced TCO and low environmental impact. Town councils can substantially reduce the overall cost of street lighting by replacing conventional luminaires with LED technology. 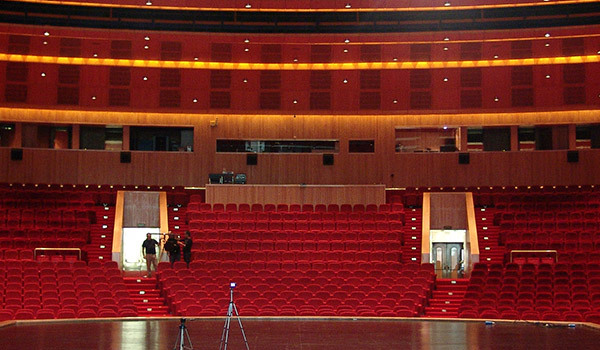 LED’s low consumption, durability and useful life (which can be over 20 years) makes it possible to reduce energy costs by up to 60% or even over 80% when associated with management systems that control the level of lighting according to the time of day, visibility conditions, traffic or human presence (Arquiled projects). Our customers have achieved payback in under 3 years, showing that it is relatively easy to amortize the investment within a single mandate of the municipal administration by migrating conventional technology to LEDs. Check out our efficient luminaires. 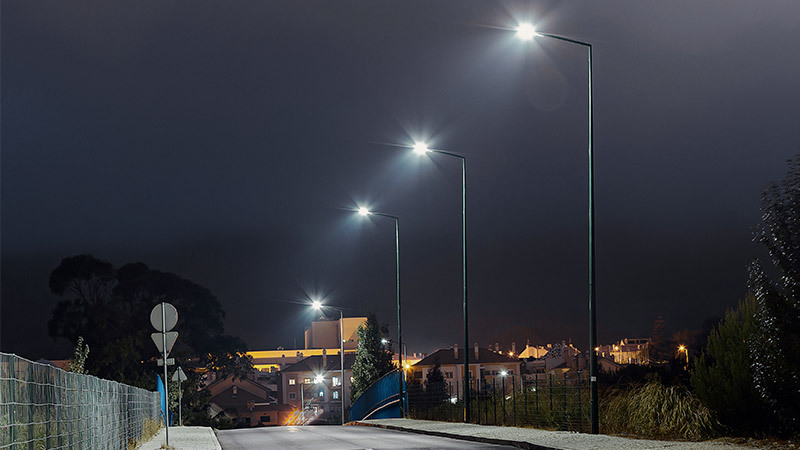 Replacing conventional luminaires with LED technology is just the first step in providing cities with smart street lighting systems, which is one of the pillars of sustainability in smart cities. LED luminaires offer countless benefits, providing higher-quality lighting and better security at a substantially lower operating cost compared to conventional technologies. But most importantly, LED luminaires can be part of networks using landline (powerline) or mobile communications (WiFi, 3G, NB-IoT, Zigbee, etc.). This enables municipalities to use high-density luminaires to create IoT (Internet of Things) sensor systems to capture indicators and information that is useful for municipal management, such as temperature, UV rays, air quality, noise, wind velocity, traffic and images, among others. LED luminaires result in a direct reduction of approximately 50% in energy consumption, and they dramatically reduce costs due to malfunction because they are so durable and reliable. When they are connected to a management system, these savings can exceed 80% while reducing the overall cost of ownership and maintenance (TOC). Improving the quality of lighting with LED luminaires in parks, historical centres and roadways promotes the presence of people and outdoor living for longer periods of the day, which encourages consumption and improves the local economy. 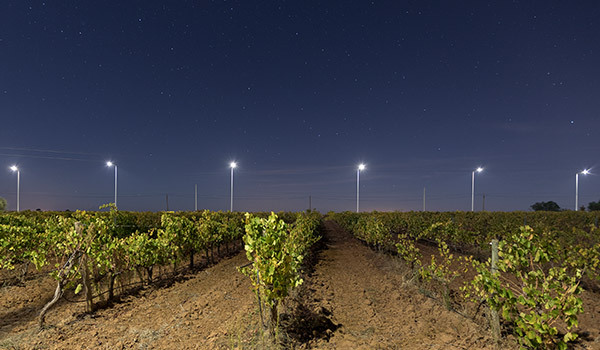 The superior quality of LED luminaires enables the reduction of light noise in cities and improves the level of night illumination, allowing clear images to be captured and significantly improving security. A number of studies have shown a statistical correlation between the installation of LED luminaires and a reduction in potential criminal acts and night-time traffic accidents in the areas covered. The LED connected luminaires turned to be one of the most important assets in this day and age by collecting data which make it nodes of an IoT (Internet of Things) municipal network to generate fundamental information for the management of environmental quality, traffic and weather information, as well as to provide new services to citizens.